Offering modern Perth accommodation in the heart of the City’s Central Business District, the Rydges Perth is the ideal choice for both business and leisure travelers. The hotel is located on the corner of King Street adjacent to Perth’s West End, placing it just a short walk to numerous boutique shops, theatres and trendy restaurants. Closer to home, the award winning CBD Restaurant and Bar located on-site serves up fresh cuisine, regional wine and is favourite with guests and locals alike. 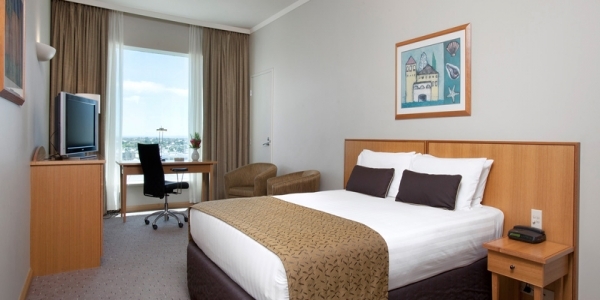 Travelers to the Rydges Perth Hotel experience comfortable guest rooms with luxurious bedding, ergonomic work areas, LCD Televisions, high-speed internet access (fee) and large picture windows overlooking Perth’s city skyline. Club level rooms also include an even social hour and continental breakfast in the morning. In additional to upscale accommodation, the Rydges Perth features six purpose-built conference venues to host your next meeting or event. The largest space is 228 sq meters and can accommodate up to 250 in a theatre setting or up to 180 for a banquet. Professional meeting coordinators and a flexible banquet menu help to ensure a memorable event. The Rydges Perth Hotel has 100% non-smoking guestrooms. Cabled HSIA is available in all guest rooms. Prepaid internet cards may be purchased from hotel reception for use with the guest iMacs in the Hotel Lobby or for wifi access on the ground floor of the hotel. Level one of the hotel is dedicated to our Conference & Events Department. All rooms provide for natural light and the flexibility of varying room layouts. The CBD Terrace also provides an outdoor all weather solution for both Dinner & Cocktail events. Rydges Perth caters to those guests requiring accessible rooms. It is always recommended that you book these rooms direct with the hotel reservations team to ensure they meet your requirments. A wheelchair accessible toilet is also available on the Ground Floor of the hotel. Rydges Perth has excellent meeting facilities to cater for up to 300 guests with state-of-the-art presentation equipment and amenities. Should you require large scale meeting & event options for more than 300 people, the Perth Convention Exhibition Centre is a pivotal player in the world’s conference industry. The Perth Convention Exhibition Centre’s 300-metre long, floor-to-ceiling glass foyer, across all three levels, features expansive pre-function and foyer areas providing panoramic city and Swan River views. Rydges would be happy to offer accommodation rates should you need to book your event at this external venue. Rydges Perth is ideally located in the heart of Perth’s CBD, shopping, restaurant and theatre precinct and has the facilities to cater for any event – weddings, birthdays, anniversaries, school formals, dinners, lunches or any special occasion, with catering for up to 300 guests cocktail style. The team at Rydges Perth can work with you to tailor and create the wedding reception to suit exactly what you have in mind. Situated in the centre of Perth’s vibrant West End precinct, Rydges Perth is the perfect venue for your wedding reception. From intimate gatherings to receptions with up to 300 guests, there are a variety of elegant banquet facilities to suit your needs. The first floor function space provides the fantastic option of having a function indoors, outdoors or a mixture of both. To ensure all tastes are catered for our Executive Chef can create innovative cuisine utilising seasonal fresh produce to enchant you and your guests on your special day. Our dedicated and experienced staff are committed to ensuring your wedding reception is managed and staged flawlessly. A dedicated Wedding Coordinator will work closely with you and guide you effortlessly through every stage of the event process, allowing you to relax and enjoy your wedding, safe in the knowledge that your special day will be a truly memorable experience. 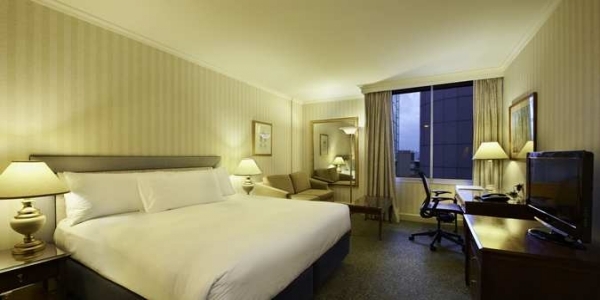 Rydges Perth has 245 well-appointed guestrooms including six King Spa suites. Superior queen rooms offer one queen bed and feature large windows, plasma televisions, an ensuite bathroom and our Rydges Dream beds. Disabled rooms are also available in this category. Superior Twin rooms offer two double beds and feature large windows, plasma televisions, an ensuite bathroom and our Rydges Dream beds. Disabled rooms are also available in this category. Executive King rooms are designed to meet the needs of the corporate and leisure traveller, featuring size Rydges Dream Beds, floor to ceiling windows, robes & slippers. The Club King room is located on levels 15 & 16 accessible by secure lift key card. Club rooms include access to the Club Lounge with complimentary continental breakfast & evening drinks. 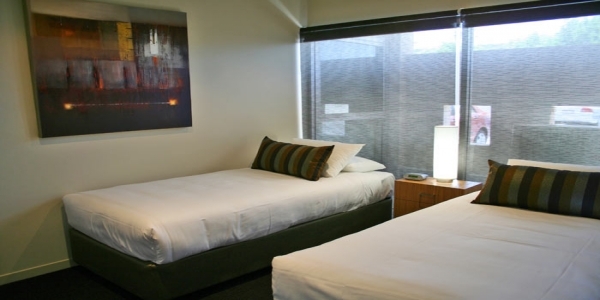 Rooms feature a king sized Rydges Dream Bed, a large work station and an ensuite bathroom. The Club Queen room is located on levels 15 & 16 accessible by secure lift key card. Club rooms include access to the Club Lounge with complimentary continental breakfast & evening drinks. 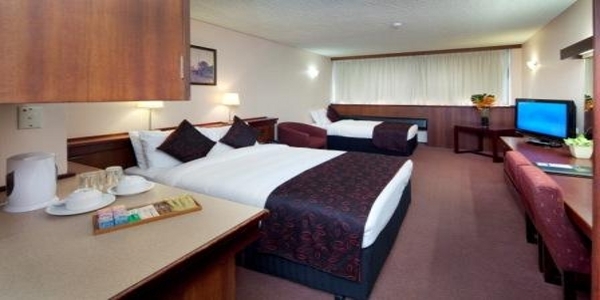 Rooms feature a queen sized Rydges Dream Bed, a large work station and an ensuite bathroom. Rydges Perth has 2 Spa suites located on the 14th floor, which feature a king size Rydges Dream Bed with a separate lounge/dining area behind a dividing wall, as well as a luxurious double bathroom with a two-person spa. Extra facilities include a separate walk-in shower, a double sofa bed, a dining table & chairs plus bathrobes and slippers. Interconnecting rooms are available. Club King Spa Suites are located on levels 15 & 16 accessible by secure lift key card. Club suites feature a king size Rydges Dream Bed with a separate lounge/dining area behind a dividing wall, as well as a luxurious double bathroom with a two-person spa. Extra facilities include a separate walk-in shower, a double sofa bed, a dining table & chairs plus bathrobes and slippers. 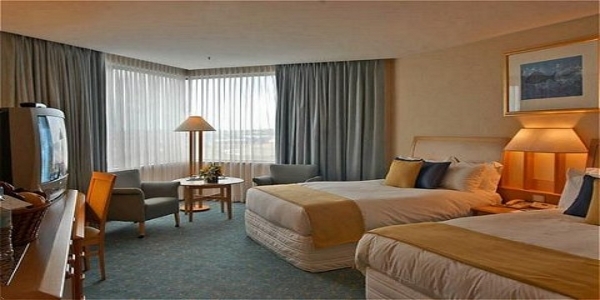 Club suites include access to the Club Lounge with complimentary continental breakfast & evening drinks. Rydges Perth prides itself on offering great food and drinks with friendly service. The menus are changed each season, using the freshest ingredients, with many products sourced from the local Margaret River and South West regions. CBD is the perfect place for a taste of the best regional cuisine. Our Executive Chef has designed an exciting menu that is renowned throughout Perth. With an inviting al fresco area, CBD is the ideal venue to enjoy a relaxed meal. Located at street level on the ground floor of Rydges Perth, CBD Bar is an ideal venue to enjoy a casual drink or cocktail and watch the world go by. Open from 11am each day why not sample the food avaialble from our snack menu also. Located at street level on the ground floor of Rydges Perth and opposite His Majesty’s, CBD Restaurant is an ideal venue to enjoy a bite to eat before or after the show. We understand that guests may prefer to dine in the privacy of their own hotel room or may indeed require to eat outside of the normal restaurant opening times. Therefore we offer 24 hour Room Service for Breakfast, Lunch, Dinner and snacks.